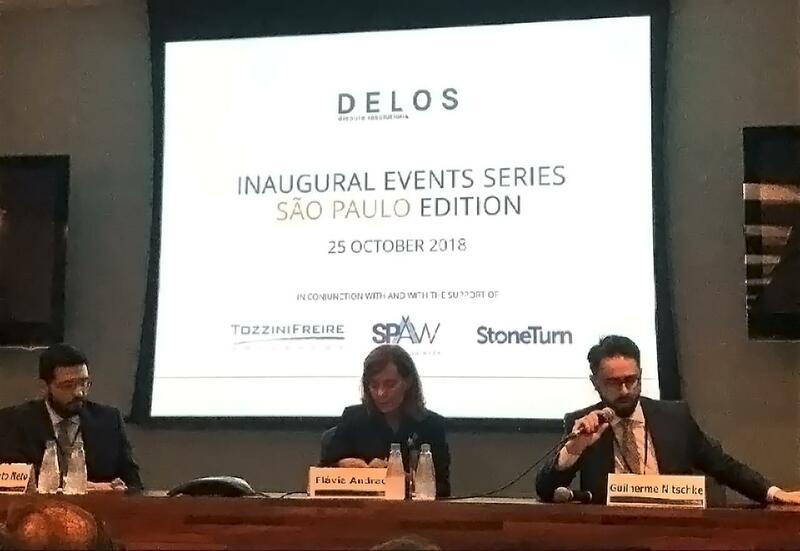 The Inaugural Events Series provided an opportunity for exchange with the international arbitration community about the Delos approach to arbitration and its emphasis on time and cost efficiency, combined with quality and flexibility. In São Paulo, we put the spotlight on medium-sized arbitrations, particularly from the perspective of the Brazilian market. A panel of leading practitioners explored the opportunities or limits for growth in light of the current state of affairs, and concluded with the lessons that could be learnt for other markets. Please find below short bios for the speakers at this event (in alphabetical order). For Hafez R Virjee, as a member of Delos, his bio is available on the team and committees page. 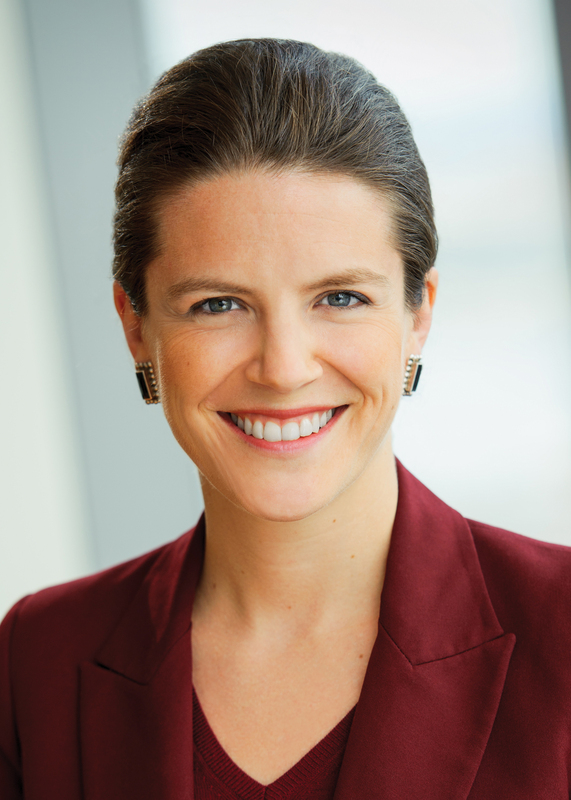 Julie Bédard is head of Skadden’s International Arbitration Group for the Americas. She concentrates her practice on complex international litigation and arbitration and also advises companies and boards in internal investigations and regulatory matters. Ms. Bédard also regularly acts as arbitrator. Ms. Bédard is a frequent lecturer and author on international litigation and arbitration issues. In her capacity as counsel, she represents clients in federal and state courts in the United States and has served as counsel in international arbitration proceedings held under the auspices of the ICC, the AAA, the ICDR, the LCIA and ICSID. She regularly advises clients on protecting their global investments under international treaties and provides strategic advice on drafting dispute resolution clauses in international commercial contracts. Trained in both civil and common law, she is experienced in conflict of laws and represents clients in connection with litigation and arbitration proceedings throughout the world, raising disputes on governing law, jurisdiction, the enforcement of arbitration agreements, extraterritorial discovery and international judgment enforcement. Ms. Bédard regularly advises and assists management and supervisory boards in corporate governance, internal investigations and U.S. Foreign Corrupt Practices Act matters. Under the auspices of the corporate investigations practice, she has assisted with internal investigations and related corporate governance advice, including remedial measures and the implementation of corporate compliance programs. 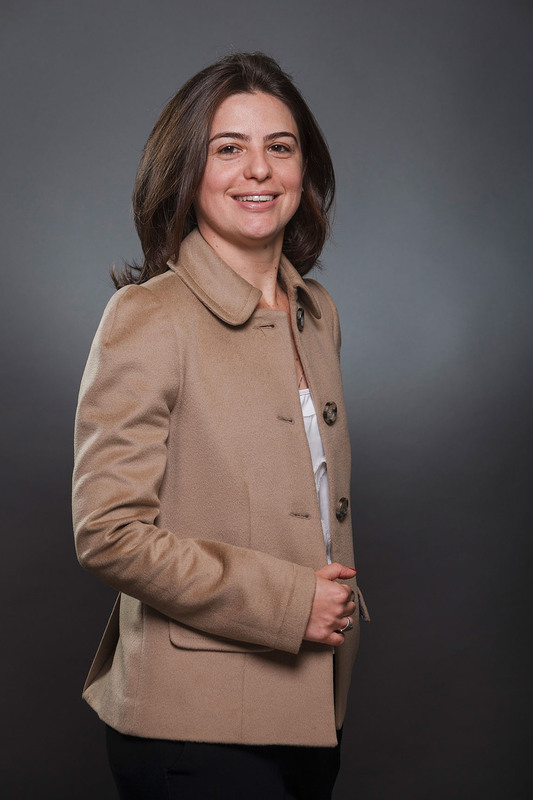 Ms. Bédard serves as co-chair of the Arbitration Committee of the International Bar Association, and has repeatedly been listed as a leading practitioner in global, US and Latin American guides and rankings. Guilherme Carneiro Monteiro Nitschke is a Senior Associate at TozziniFreire Advogados, specializing in complex litigation, domestic and international arbitration, and contract negotiation. He is a Director of the Brazilian Arbitration Committee (CBAr) and the current General Secretary of CAF (Arbitration Chamber of FEDERASUL). 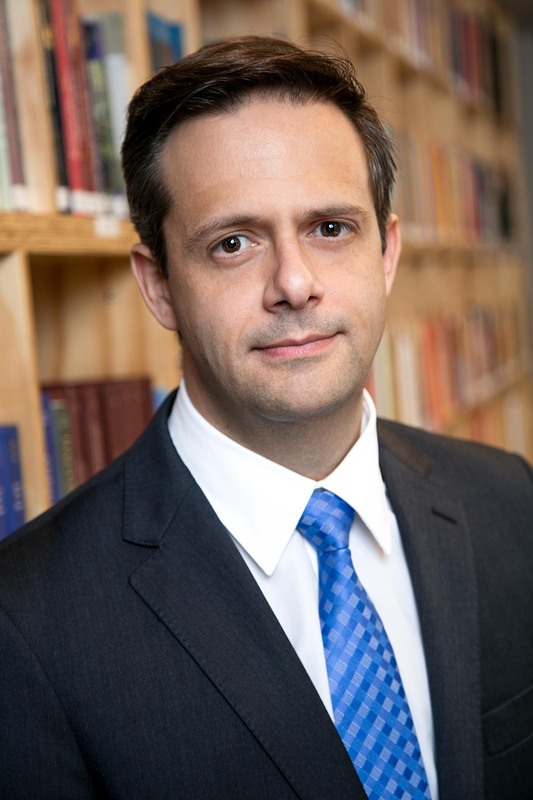 He holds a PhD in Civil Law from the University of São Paulo (2018), with a thesis on incomplete contracts and filling gaps in contracts, approved with vote of praise, honor and recommendation for publication, and a Master's degree from the University of Rio Grande do Sul (2011). He is a Professor in several postgraduate courses in law and in preparatory courses for judges at AJURIS. 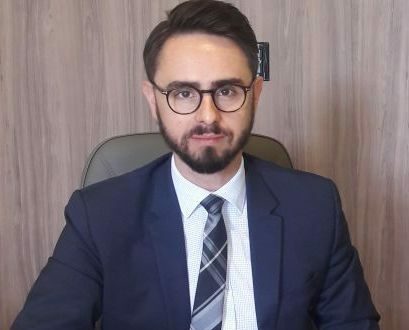 He worked in 2015/2 as a visiting associate at Dechert (Paris) LLP in the international arbitration team and he attended the 46th IADC Trial Academy at Stanford Law School (2018). He is also Member of the Brazilian Arbitration Committee, of the ICC Commission on Commercial Law and Practice and of the ICC Arbitration Commission (ICC Brasil), among other arbitral and academic entities. S.J.D. Professor at the Business Law Department of the São Paulo University School of Law (FD-USP) since 2008. Partner at the law firm Lilla, Huck, Otranto e Camargo since 2001. TozziniFreire’s CEO and head of the Litigation and Arbitration practice groups, Fernando has broad experience in litigation and international arbitration involving real estate matters, complex financial contracts, and a wide range of administrative law issues. 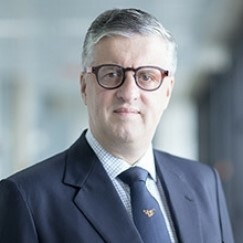 He has worked on international arbitrations in Brazil, USA, and Europe at major international and local arbitration institutions involving mergers and acquisitions, joint venture agreements, financial and banking disputes, infrastructure projects, insurance coverage, construction contracts, distribution agreements, and intellectual property issues, among other areas. He is constantly recognized and recommended as a leader by the most important international legal publications, such as Chambers Global, Chambers Latin America, The Legal 500, Latin Lawyer 250, IFLR1000, Expert Guides, Who’s Who Legal, GAR 100 and Análise Advocacia 500. Fernando received the 2013 Client Choice Award on Litigation, bestowed by the International Law Office. Fernando is LACCA Approved: Latin America’s leading private practitioner for Litigation. Cristiano de Sousa Zanetti. Professor of Private Law at the University of São Paulo Law School. J.D. LL.M, S.J.D. and Habilitation in Private Law at the University of São Paulo. LL.M in Roman Legal System, Unification of Law and Integration Law at Università degli Studi di Roma Tor Vergata, Rome, Italy. Professor Zanetti has experience as lawyer, independent expert and arbitrator in domestic and international arbitrations. Foreign languages: English, Italian, Spanish, German and French.